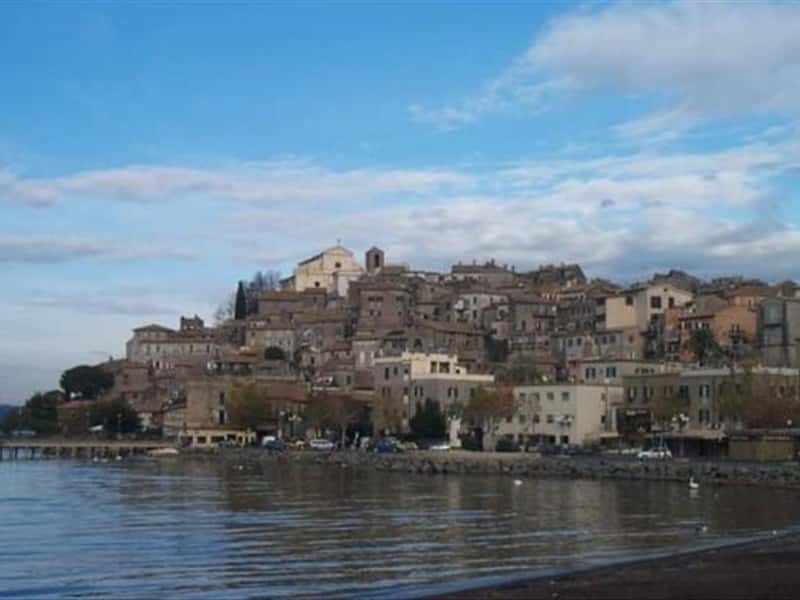 Lake Bolsena is the largest volcanic lake in Europe and the fifth in Italy; it is located not too far from Viterbo, in the Alta Tuscia area; many civilizations lived on its shores: Villanovians, Etruscans and Romans. Terraces around the fish-filled lake are covered with woods, vineyards and olive groves. 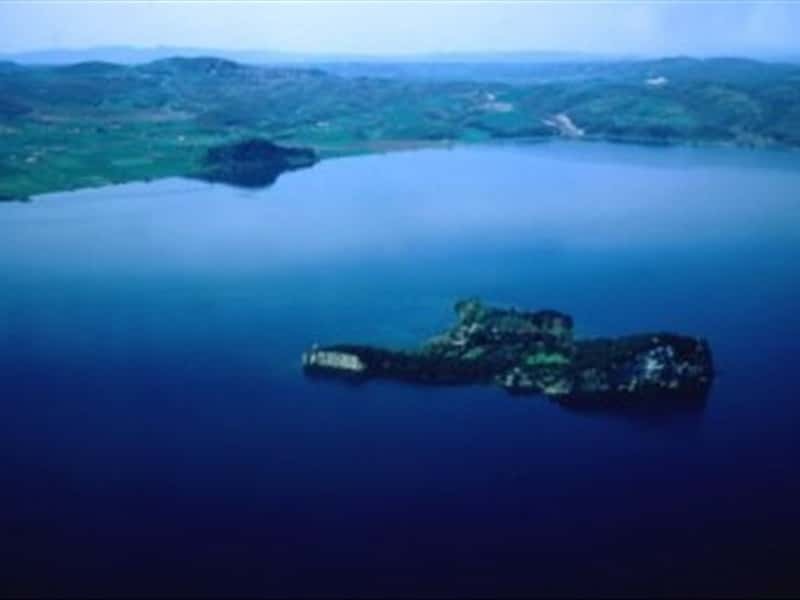 Lake Albano is a small volcanic crater lake in the Alban Hills, in the South of Rome. It is the deepest lake in Latium and it is formed by the overlapping union of two volcanic craters, an origin by the ridge in its center, which ruises to a depth of 70 meters. A pochi chilometri da Roma, nel cuore d'Italia, si stendono le limpide acque del lago di Bracciano. Avvolte da una ricca vegetazione, testimoniano secoli di storia ed arte. Lake Nemi is also called Diana's Mirror, because the sacred wood next to the Temple of Diana is reflected in it. In 1929 the level of the water was lowered by 9m/30ft so that two boats from the reign of Caligula (AD 37-41) could be recovered. They were burned during the war. This destination web page has been visited 97,968 times.